Chris Bangle has returned to car design, but isn’t back. There’s nothing like spending weeks at meetings to discuss technical issues of draft angles, paint finishes and packaging requirements. Car design isn’t all glamour. 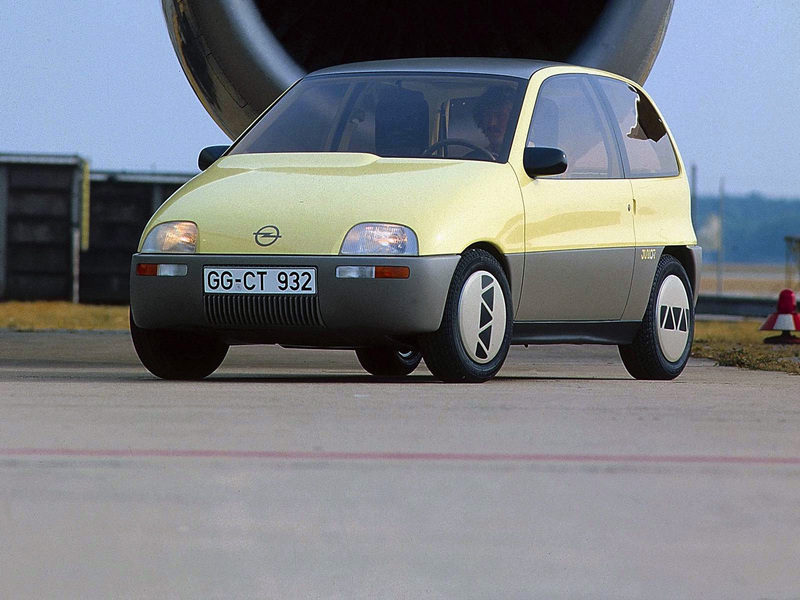 The 1983 Opel Junior concept marked a new, friendlier frontier in small car design. Its impact was to be lasting.